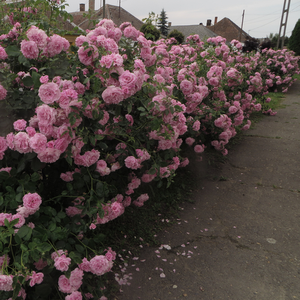 Bushy,well branched rose with old fashioned blooms. 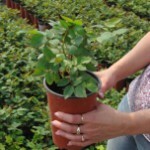 It has a well growing so it can be used as a beautiful soliter. 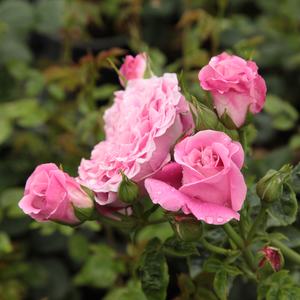 Bushy,well branched rose with old fashioned blooms. 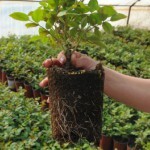 It has a well growing so it can be used as a beautiful soliter.Large rose bushes suitable to decorate bigger (parks, bigger gardens) green areas. 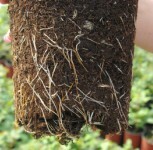 Susceptibility to disease: Moderate susceptibility. 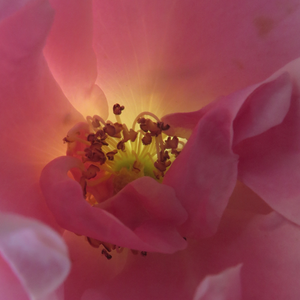 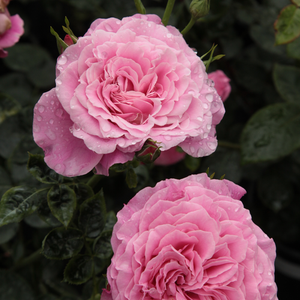 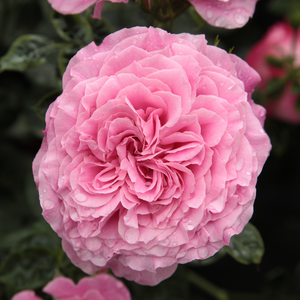 Profile: Bushy,well branched rose with old fashioned blooms. 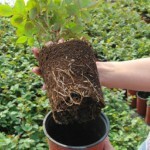 It has a well growing so it can be used as a beautiful soliter.